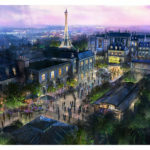 Disney Parks has announced that the Frozen attractions at Epcot’s Norway Pavilion will open June 21. 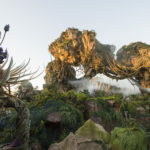 The Frozen Ever After boat ride and the adjacent Royal Sommerhus meet-and-greet experiences will open at 9am, with Future World, while the rest of World Showcase will open at 11am. 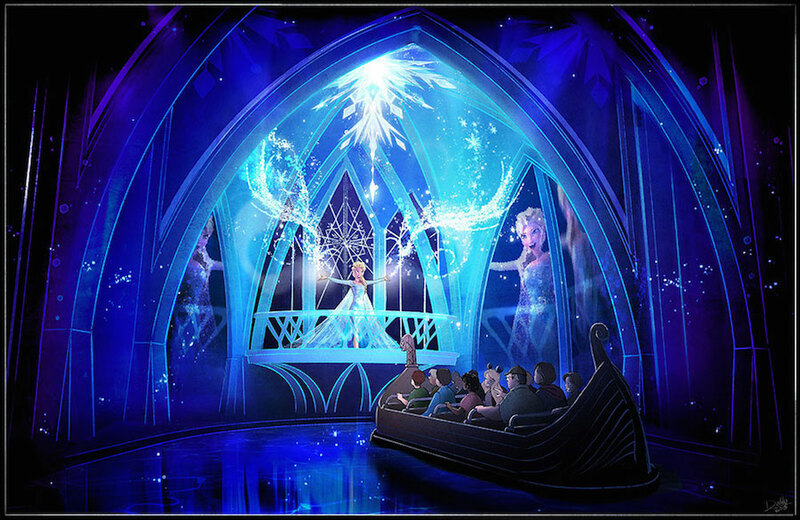 Guests will be able to book FastPass+ for Frozen Ever After at 7am ET on May 21.